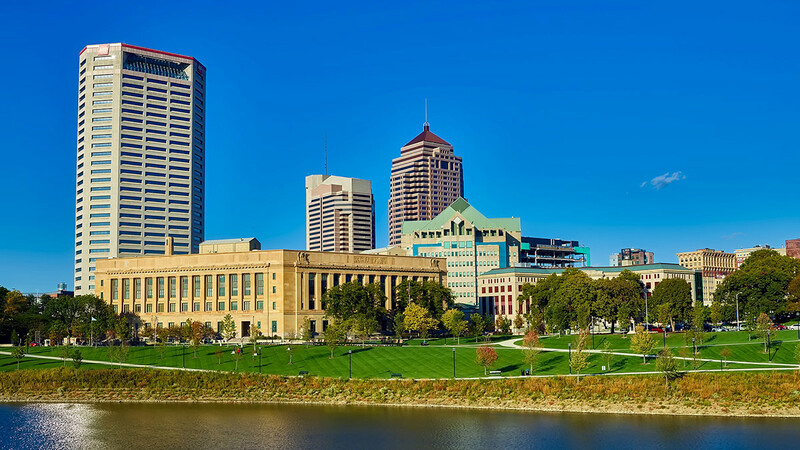 Ohio Nurses...we now offer the Ohio Nurse Practice Act, a Category A CE covering ORC Chapter 2743, so you can now earn and fulfill your mandatory 1 hour Category A training with this course. Each person licensed as a Registered Nurse or as a Licensed Practical Nurse in Ohio must complete 24 contact hours of continuing education during each licensure period. At least 1 of the required contact hours must be Category A, and related to Chapter 4723 of the Ohio nurse practice code and rules.